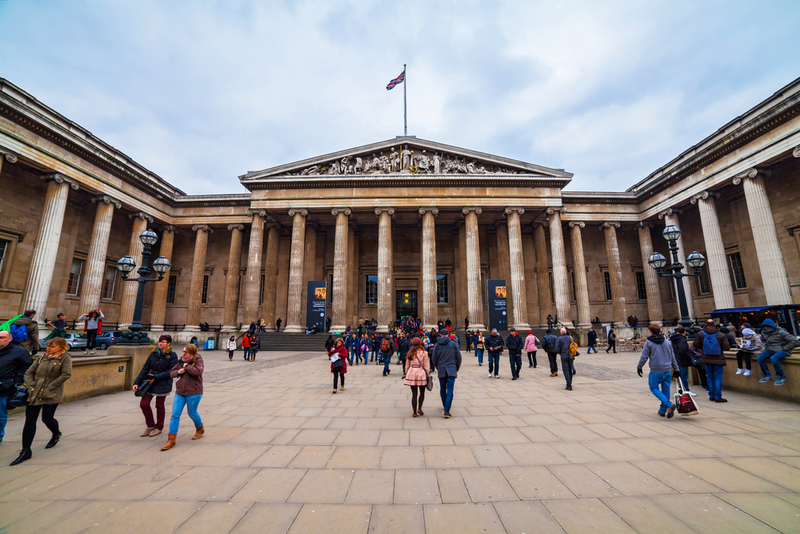 German art historian Hartwig Fischer has been appointed as the new Director of the British Museum, replacing current director Neil MacGregor. MacGregor is leaving the Museum for a consulting position at the Humboldt Forum in Berlin, and if Fischer is confirmed—he hasn’t been yet—then he will become the Museum’s first foreign director in over 200 years. Fischer currently works as the Director General of Dresden State Art Collections and formerly served as the director of the Folkwang Museum. Fischer has studied art history, history, and classical archaeology in major cities all over Europe. If Fischer’s appointment is confirmed, it will end a five-month search for the Museum’s new director. But perhaps he does not seem the obvious choice, as he has never worked in Britain, says Artnet. But Fischer is hardly a novice in the art world: he earned a doctorate from the University of Bonn in 1994, and co-curated a Kandinsky exhibit at Tate Modern in 2006. But a new job comes with new challenges. Mr Ficher will have to deal with the ongoing controversy of the Elgin marbles, the 2,500-year-old statues, also known as the Parthenon marbles which have been in the museum since 1816,” says Artlyst. The debate around the statues, acquired by Lord Elgin between 1801 and 1805, concerns the honesty of their origin: some claim that Elgin stole the pieces, but the British Museum maintains that Elgin acted within full knowledge of Ottoman authorities. Greece has demanded that the pieces be returned to them for display in Athens, but the Museum says Elgin legally purchased the statues from the Ottoman Empire before Greece was even a fully independent country. It would set a disturbing precedent for other museums if the pieces were given to Greece. The British Museum cannot officially confirm that Fischer will become the new director until the process has been totally completed, a process which includes approval from Prime Minister David Cameron, but as soon as Fischer is confirmed it is likely to hit the media.